Delayed from June 10th, 2014 to no earlier than June 17 is now “No Earlier Than: July 1, 2014”. Orbital 2 Commercial Resupply Services Mission to International Space Station #ISS. 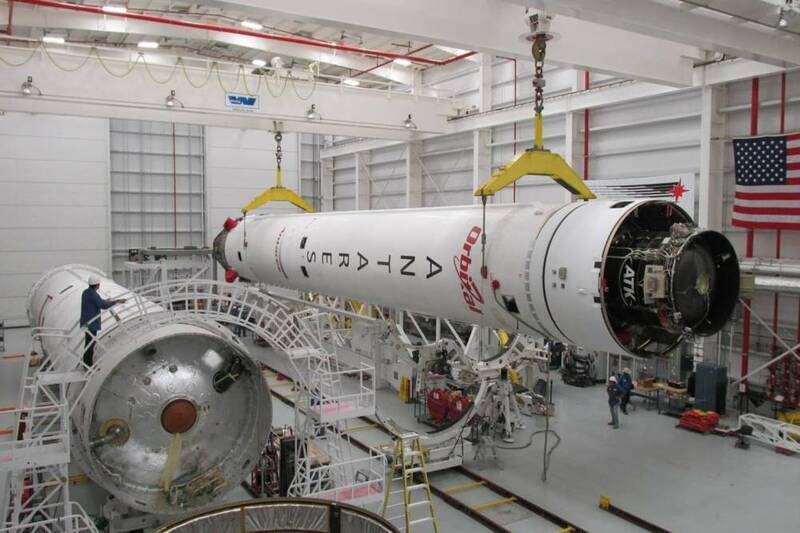 The Antares will launch from the Mid-Atlantic Regional Spaceport at NASA’s Wallops Flight Facility, Orbital 2 will deliver cargo and crew supplies to the International Space Station. 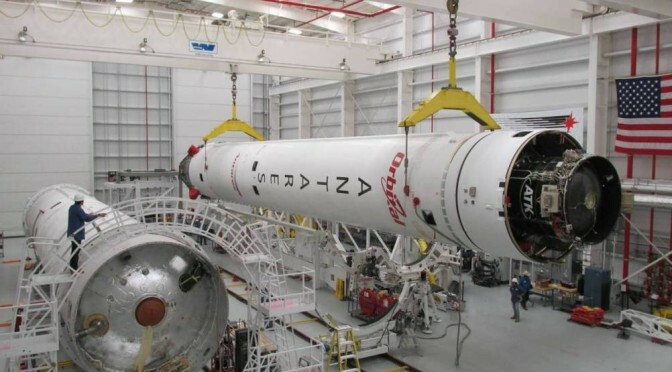 The delay is due to an engine failure on an Antares AJ26 rocket engine during “hot fire testing” on a future 2015 mission rocket. Aerojet Rocketdyne (main stage propulsion supplier for Orbital), along with Orbital and NASA engineers are investigating the failure. The July 1 date would be the soonest date. 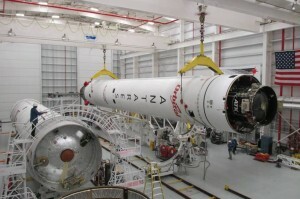 The actual date will be set once the rockets have been cleared for launch, hopefully early in July. I am looking forward to covering the launch from Wallops. Orbital and NASA are expanding their collaboration to jointly develop a new space transportation system. 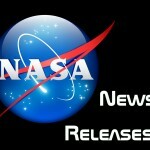 NASA has taken the next step to ensure a robust logistic capability for the International Space Station.